Give a warm welcome to the awww-some ZooBorns animal babies! 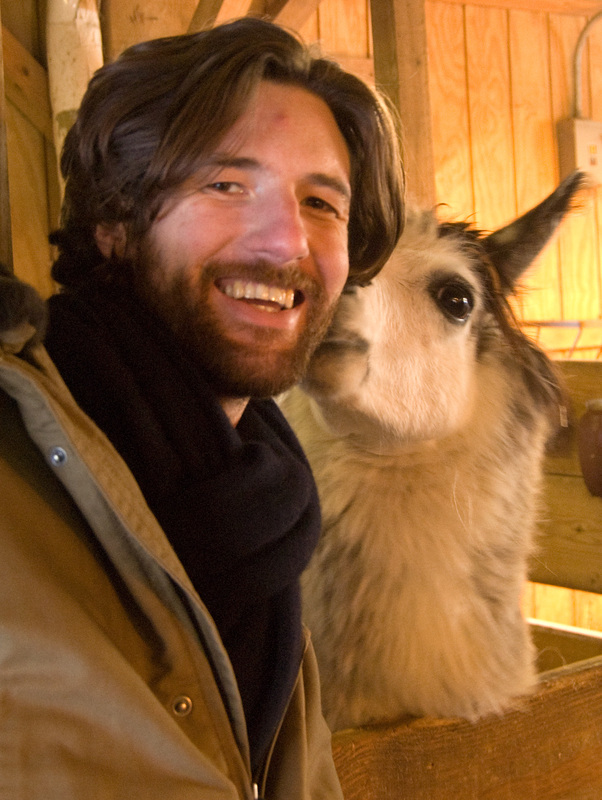 Get to know the adorable ZooBorns in this Ready-to-Read storybook that’s chock-full of cute and cuddly baby zoo animals. With a familiar refrain of “Welcome to the world!” on every page, this photographic collection of irresistible critters is ideal for emerging readers. 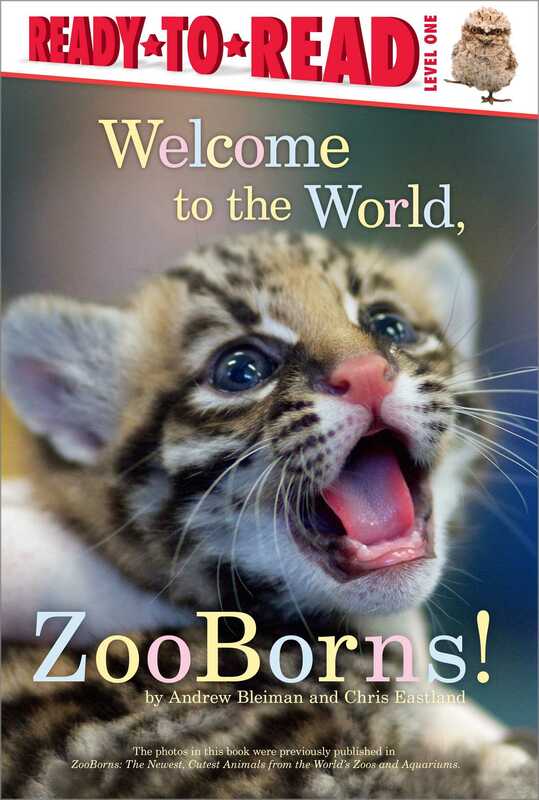 Book Cover Image (jpg): Welcome to the World, Zooborns!